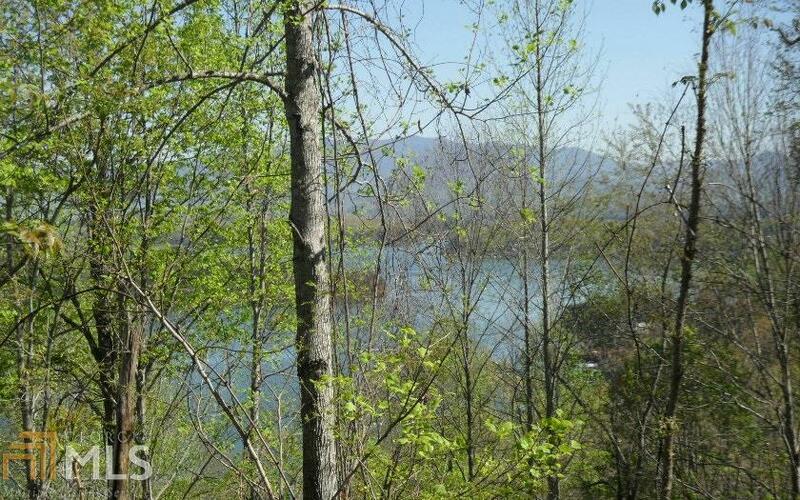 Build your dream home on this gentle lot that gives you a year round view of Lake Chatuge! Clear what you need & keep the character with the rest in natural forest. 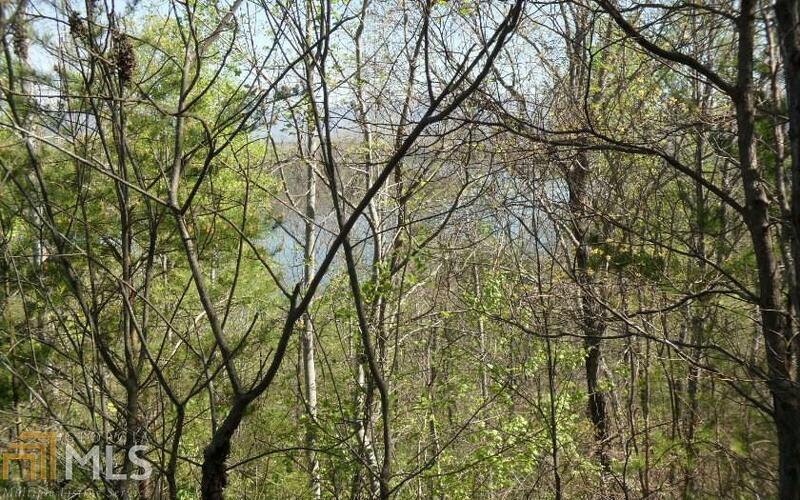 Located just across the street from Lake Chatuge, it is comfortably located in the beautiful upscale deed restricted community of Lake Forest Estates (aka Ramey Mountain). 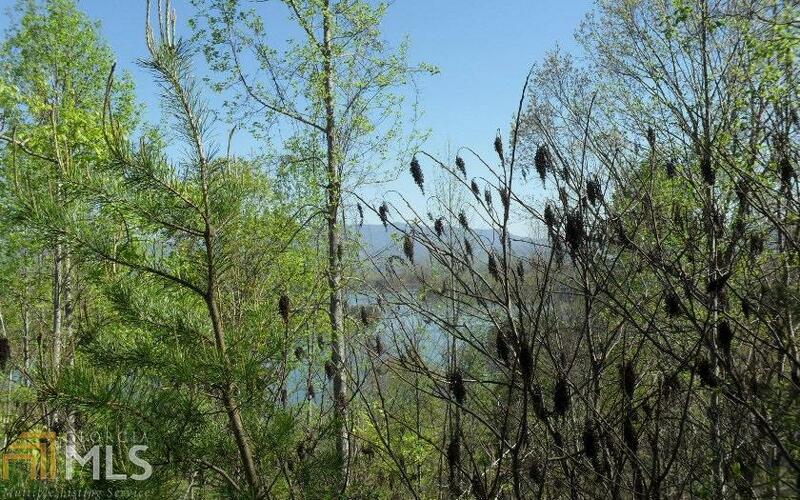 Just outside town of Hiawassee, enjoy all the benefits & amenities of Lake Chatuge & Brasstown Valley Resort/Spa, Young Harris & Young Harris College, Blairsville & Hayesville, NC, while being close to entertainment, shopping, dining. 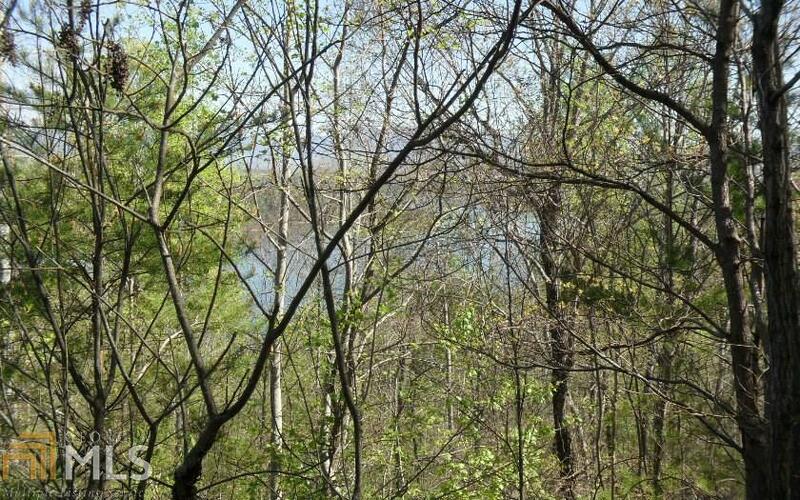 Can be purchased with lot #7 next door to give you acreage!